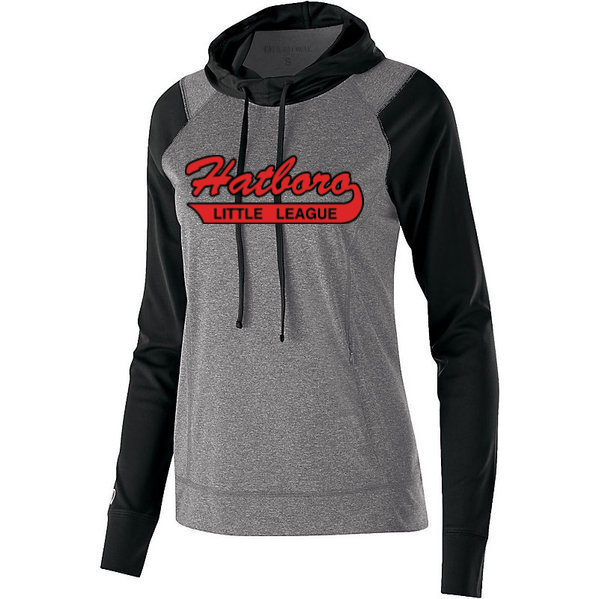 Hatboro Little League Online Store! 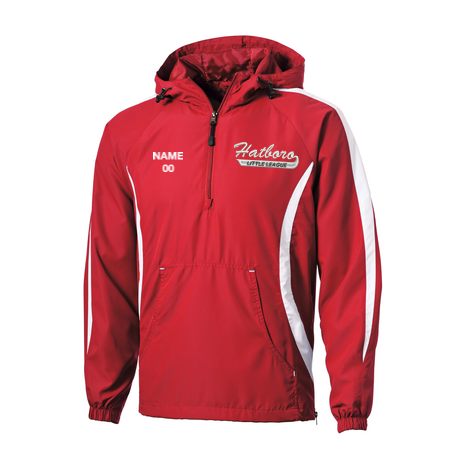 Register for the Spring 2019 Season NOW! 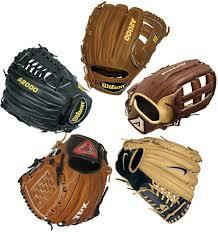 Have You Met HLL's Glove Whisperer?? External links are provided for reference purposes. 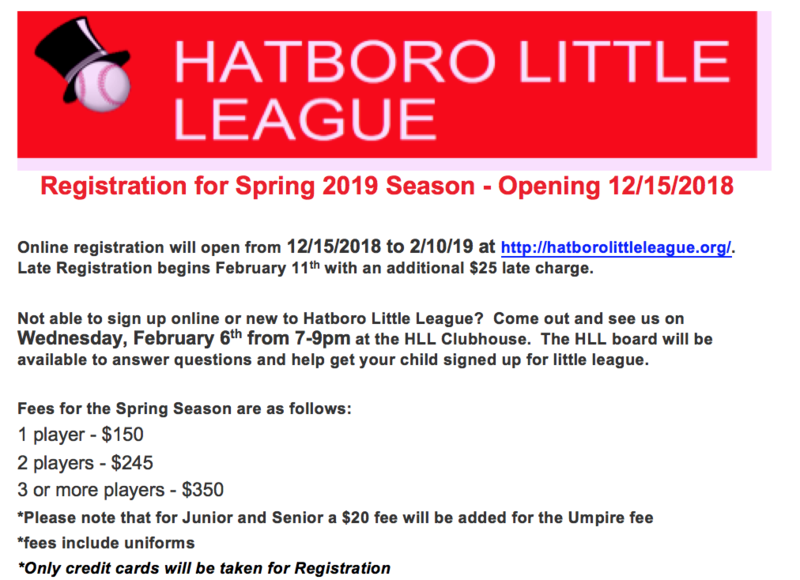 Hatboro Little League is not responsible for the content of external Internet sites. 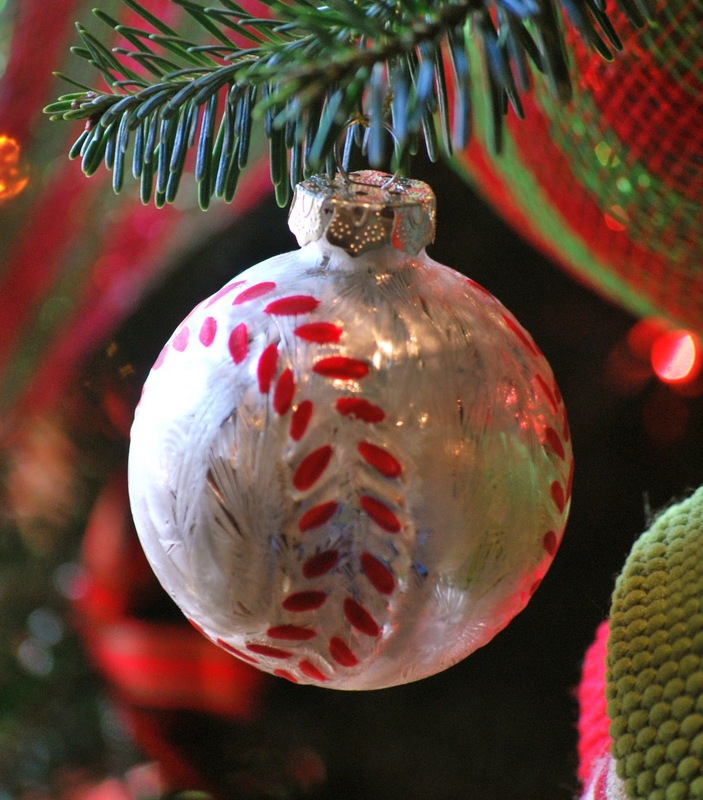 Copyright  by Hatboro Little League.